The recent discovery of the potential harm to infants exposed to Zika virus has reawakened the awareness of insect-borne diseases. Besides Zika, there are many other diseases spread by insect bites. These include malaria, yellow fever, Lyme disease and West Nile virus among others. Also, insects other than mosquitoes can be involved in the spread of disease. Some examples are ticks, lice, fleas and some species of flies. As a result, our clients are increasingly asking us about effective ways to prevent insect bites. 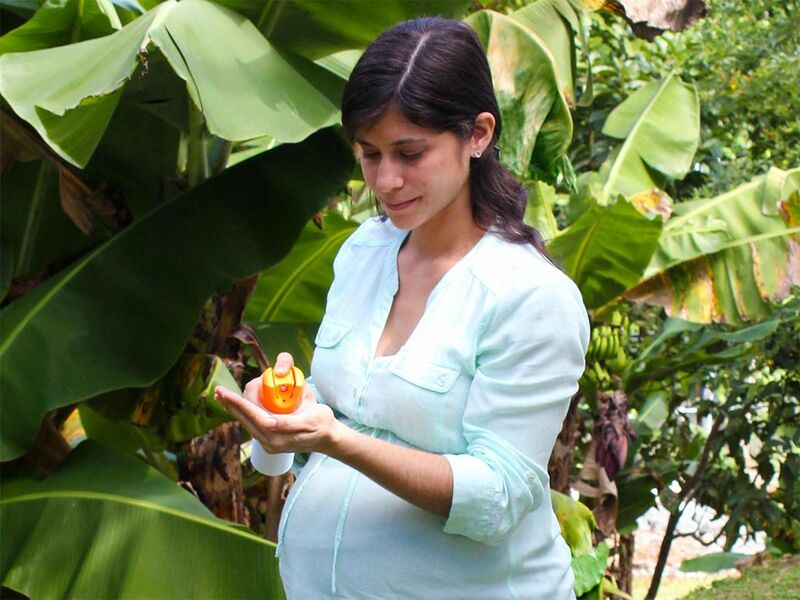 The first method that comes to mind is the use of insect repellents while pregnant. 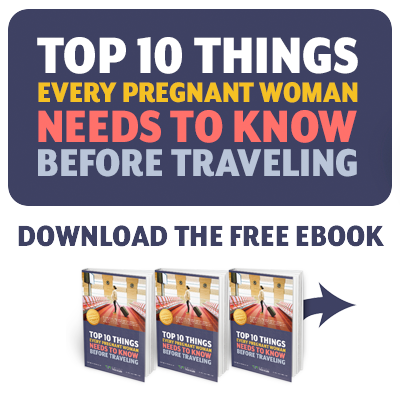 None on the market have been shown to be harmful to the developing fetus. Remember that the diseases you are trying to prevent are harmful to the fetus. Note that higher concentrations are not more effective but do last longer. DEET at 30% and Picaridin at 20% will give 4-6 hours of protection on average. Note that Permethrin is not an insect repellent but a natural insecticide and is comprised of a chemical similar to those found in Chrysanthemums and is used routinely in countries where malaria and yellow fever are found.